● Communication solution: Industrial EtherNET Switch; Fieldbus modules: ProfiNET, EtherNET/IP, EtherCAT, MODBUS TCP/IP I/O modules. ● Inductive sensors: Different housing design are available: M5 to M80 and cubic. 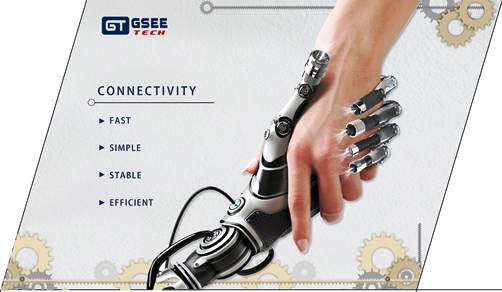 ● Optimized connection technology for efficient automation: M5 to M40 receptacle, pre-moulding cable, field wireable connectivity; Passive junction box and splitters. 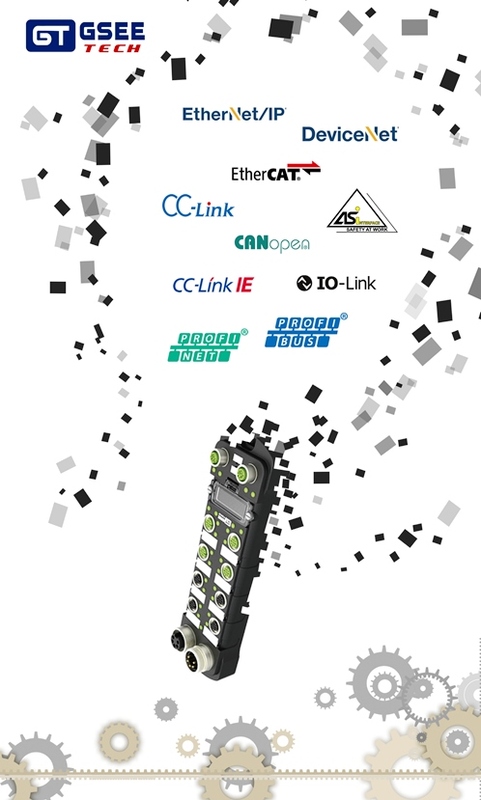 Industrial network connectors for ProfiNET, EtherNET/IP, EtherCAT, MODBUS TCP/IP, Profibus, DeviceNET, CC link. Geneuo exceptionally large product portfolio does not only cover all relevant standard solutions but also the special requirements of individual industries. The products and the total solution have been widely used in automotive, iron & steel, machine tool, elevator, textile, packaging, rubber machine etc.